It's official! 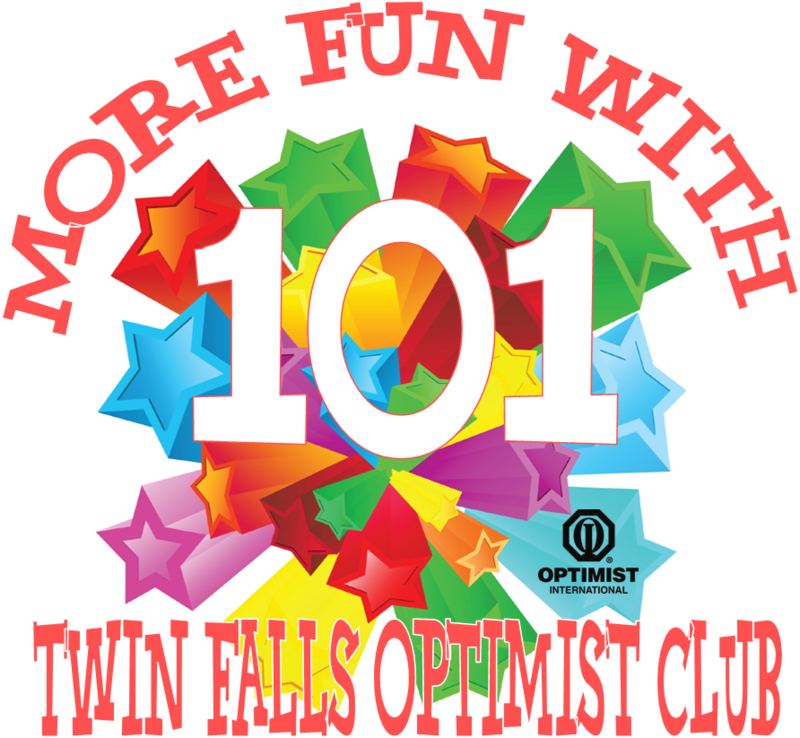 This week, the Twin Falls Optimist Club is having more fun! According to membership records and their newsletter, The Blab, as of August 18, the club has met their own challenge to increase their membership to 101 members. President Keleigh Godfrey started out this year with a goal and a plan. Her goal was for the Twin Falls Optimist Club to reach 101 members. "It's more fun with 101," she said. The plan was to enlist everyone to help. Membership co-chairs, Barry Knoblich and Danae Klimes provided ongoing motivation and encouraged everyone to bring guests to the meetings (and they did!). They also made suggestions every week in their newsletter for where to find potential members including past Optimist Club members, business partners, "the family plan," and even a little target marketing to the Hispanic community to serve the large number of kids that are just out of reach. The secret to their success lies in the enthusiasm that Keleigh, Barry, Danae and other members of the club brought to the challenge and the orientation and retention efforts to keep new and existing members involved and engaged. Since October 1, 2010, the Twin Falls Optimist Club has added 38 members and deleted 8. What a great way to serve the community. Congratulations Twin Falls Optimist Club. Welcome new members. We can't wait to meet you!